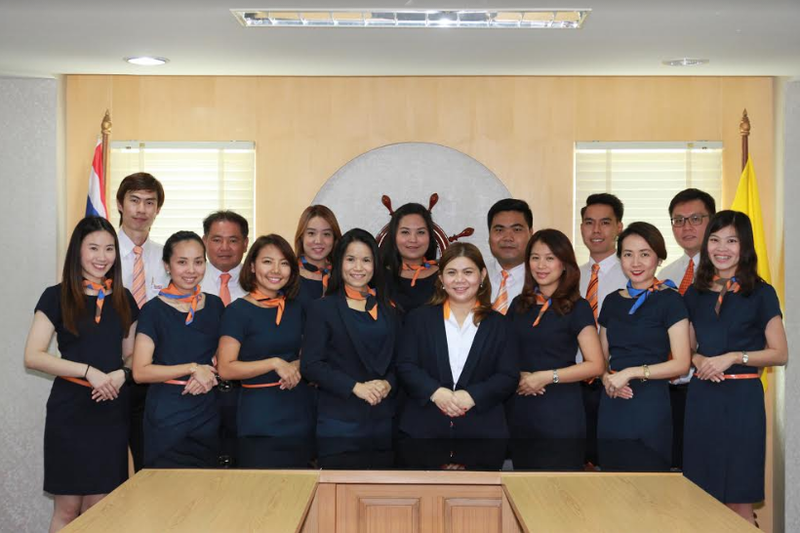 Our Profile – World United Logistics (Thailand) Co., Ltd. Since founded on September 9, 1999, we have been improving our service quality and developing continuously to serve all different requirements with tailored solutions for each customer. After many years of dedicated hard working, we achieved our goals of business growth by experienced staffs, modern information technology, business marketing strategy, management vision and global network to develop our strategic service by minimizing the logistics costs for our customers from SMEs to large industrial in AEC /ASEAN trade to worldwide.